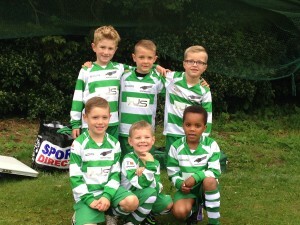 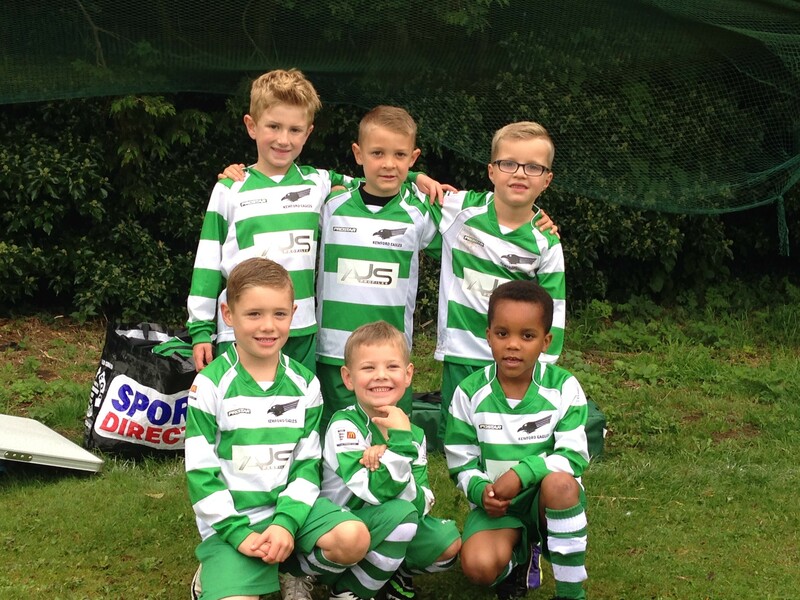 The photo above shows Kewford Eagles North Under 7 football team with their fantastic new kit sponsored by AJS Profiles. 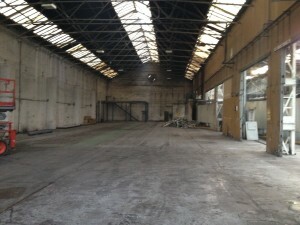 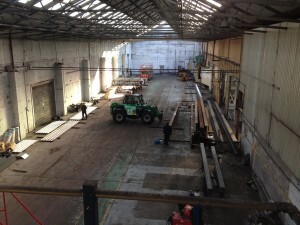 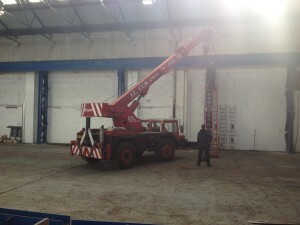 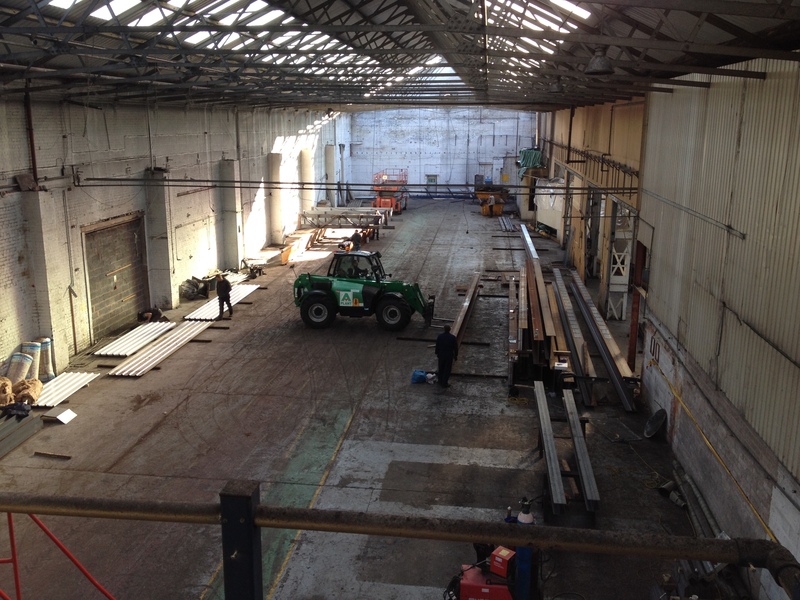 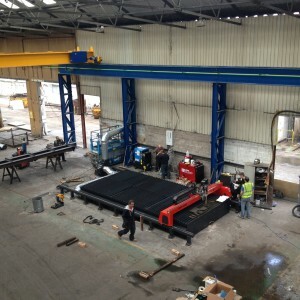 The New factory is coming together nicely. 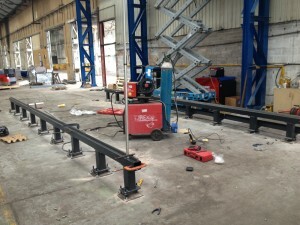 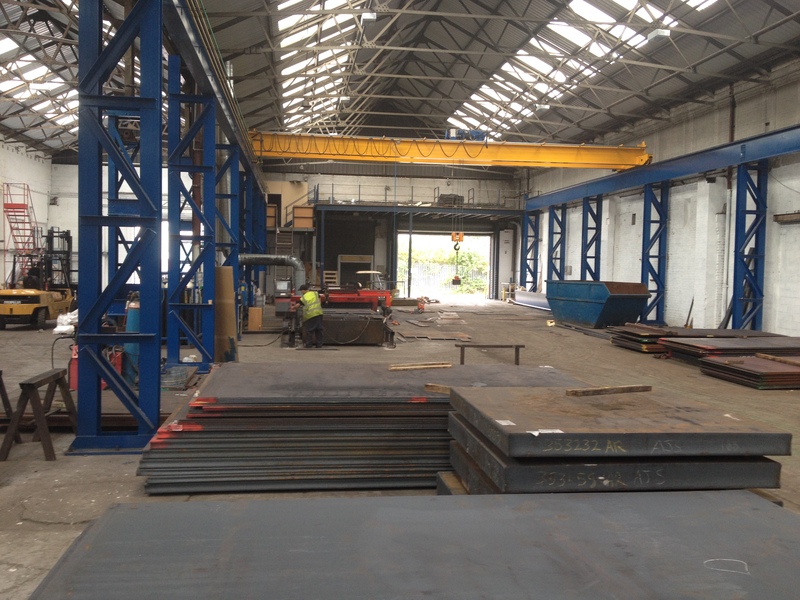 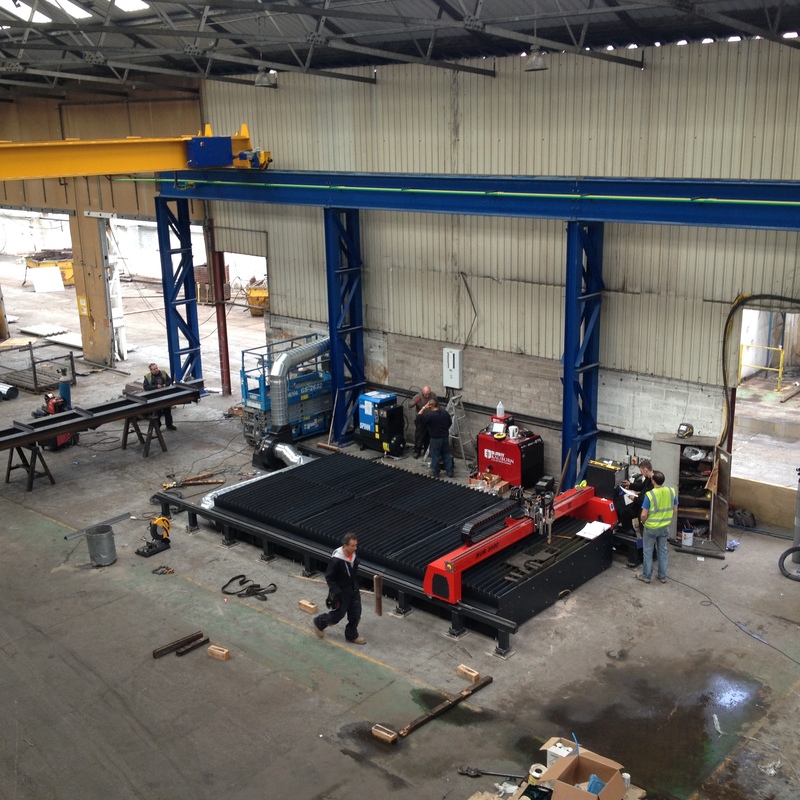 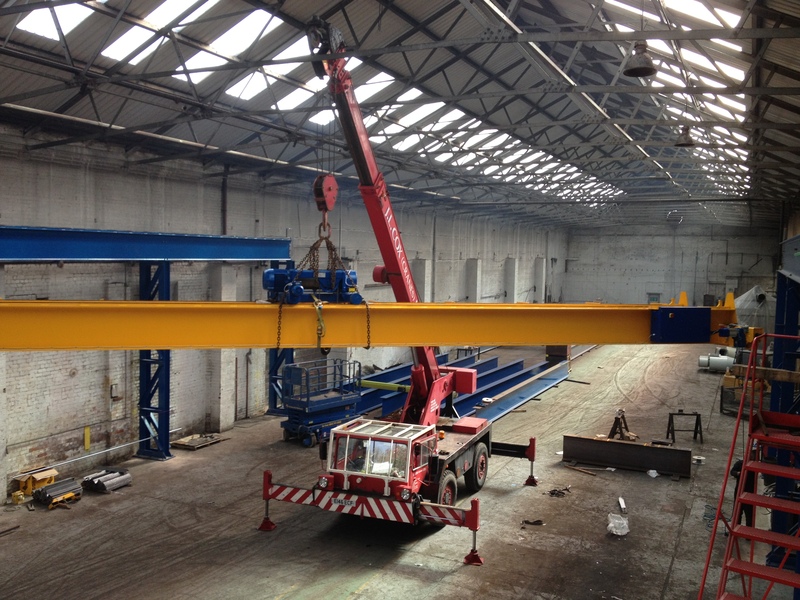 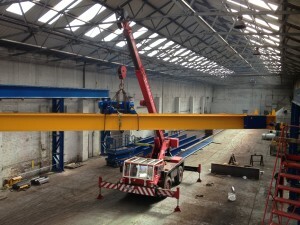 The crane is now complete and running the whole length of the bay, the 2 x plasma machines are ploughing through work and the Fabrication department is up and running. 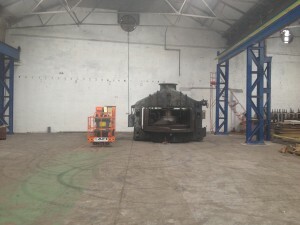 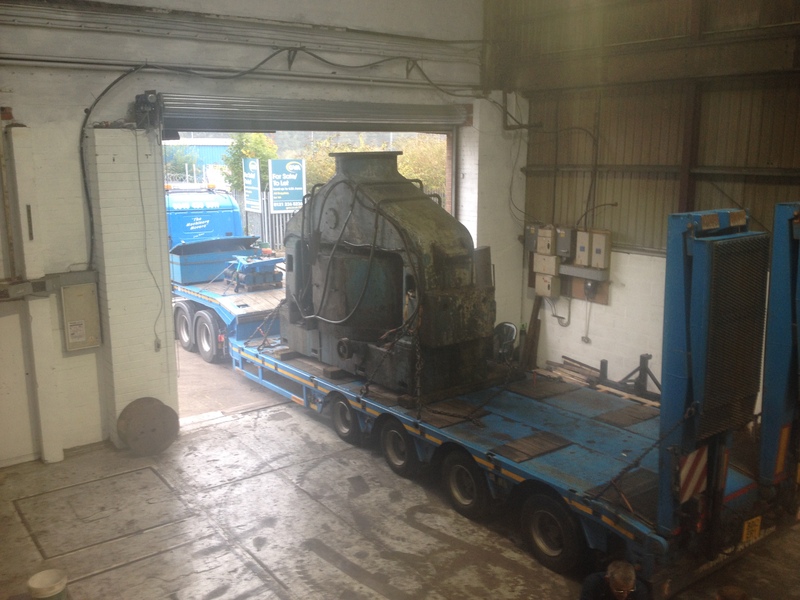 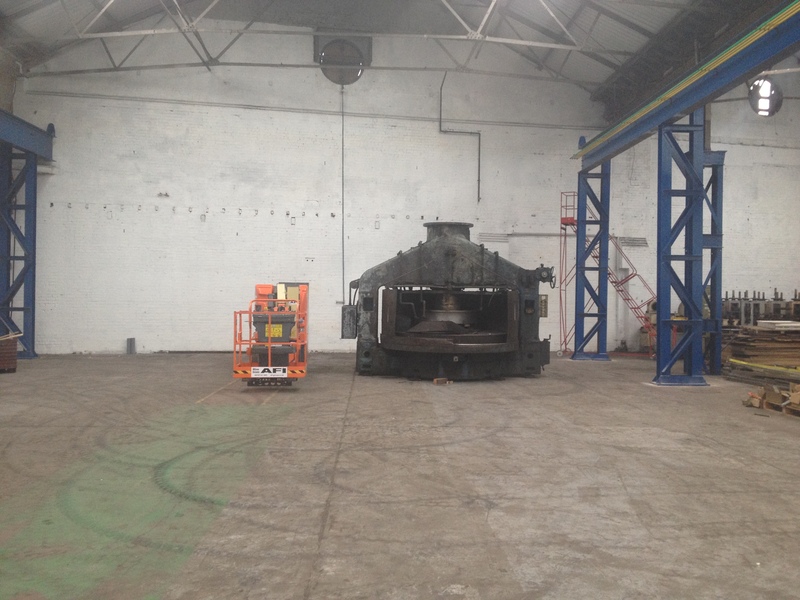 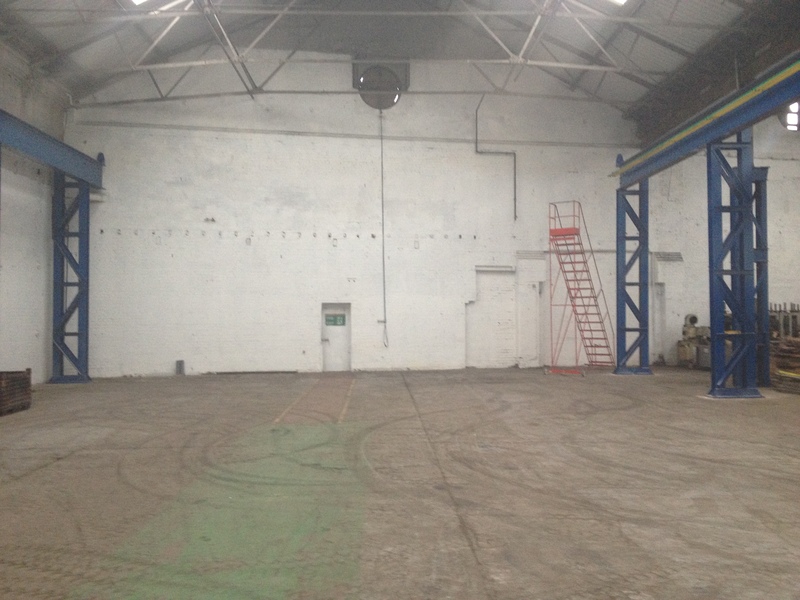 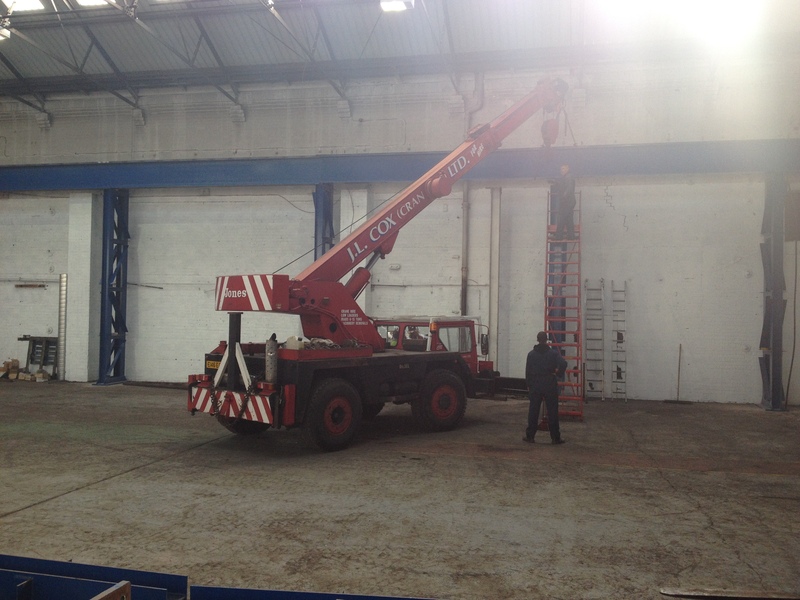 More machines will be added over the next few weeks/months so watch this space… The pictures below show the roofless shell that we purchased earlier this year and the transforamtion into the factory it is today.